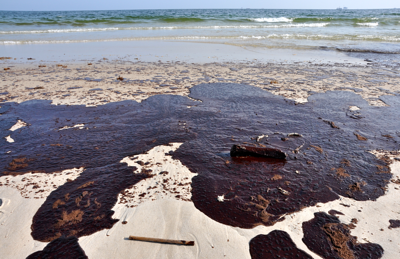 In 2010, the Deepwater Horizon oil tragedy struck and took the nation’s attention for months. Two-hundred million gallons of oil spilled, 16,000 miles is the range it spread across the coastline from Florida to Texas, 8,000 animals were killed, and 11 workers were killed due to the explosion. Communities around the Gulf of Mexico came to a halt, but lurking underneath this disaster was an older spill spewing from an oil platform that was damaged six years earlier. By some estimates, the chronic leak could soon be larger, cumulatively, than the Deepwater disaster. That would also make the Taylor spill one of the largest offshore environmental disasters in U.S. history. In September, the Department of Justice submitted an independent study into the nature and volume of the spill that claims previous evaluations of the damage, submitted by the platform’s owner Taylor Energy Co. and compiled by the Coast Guard, significantly underestimated the amount of oil being let loose. According to the filing, “the Taylor spill is spewing anywhere from 10,000 to 30,000 gallons of oil a day. It’s still unclear how the Taylor oil spill is being addressed by officials regarding an action plan for cleanup, current and future prevention, and ways to better detect these incidents occur. How can we continue to grow and learn from these incidents? What new technologies are out there to enhance detection? What preventive measures should the oil industry be implementing that aren’t currently in place? 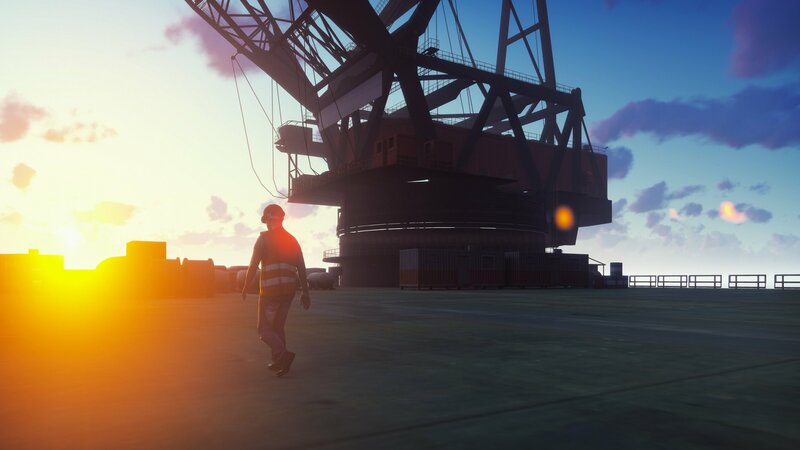 Since the BP oil spill, several preventive maintenance measures have been put in place for the oil industry; these measures should be coupled with an effective maintenance management system to allow managers to track & monitor asset functionality, locate work history, and plan for replacement/repair on said assets based on operating capabilities. 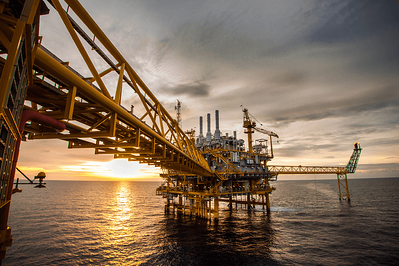 These measures coupled with an EAM CMMS solution can help managers and engineers execute tasks properly and efficiently. 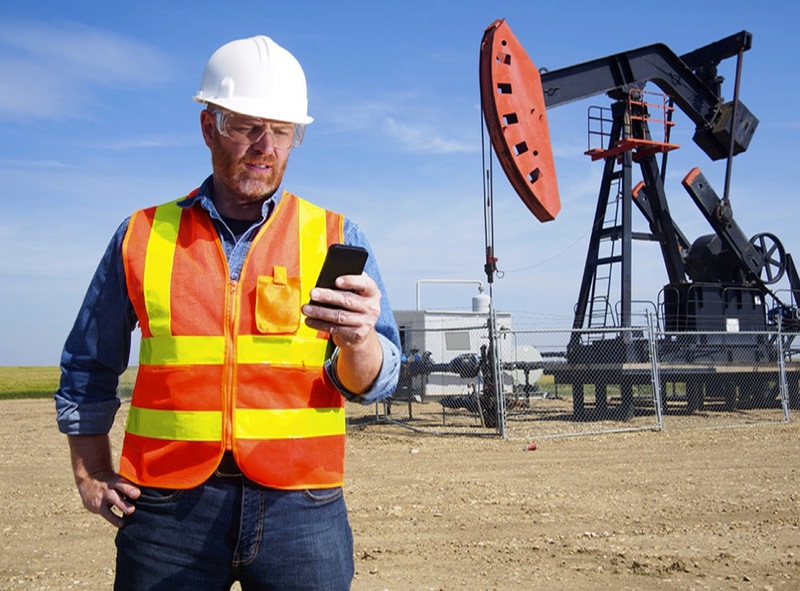 Engineers have the ability to complete work orders, work requests, and inspections all from their mobile phone with a proper EAM CMMS solution. This eliminates the need for paper trails and gives managers a more accurate look at the work completed and gets problems resolved in real-time. However, over the last nine years, technology has advanced in areas such as IoT, Augmented Reality, Virtual Reality, and even Drone maintenance. It is said that in “2020, approximately 50 billion machines will be connected to the internet,” making it easier for technology to guide the way engineers/workers interact and do their jobs on a day to day basis. 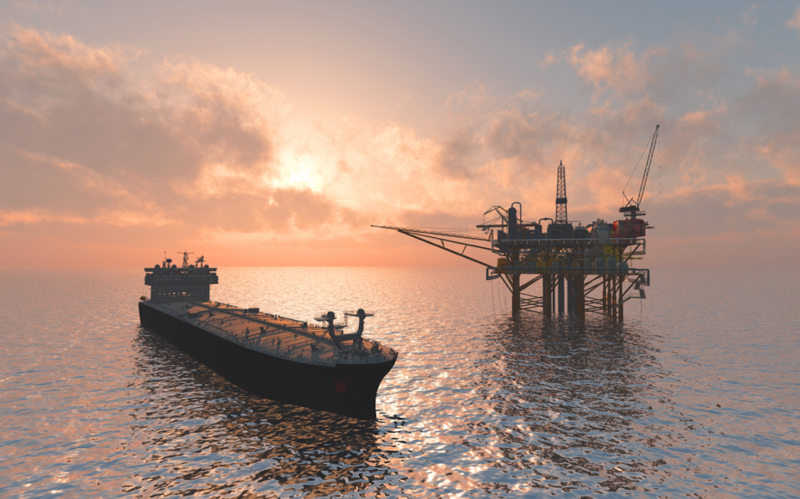 The oil industry could benefit from new innovations in the IoT realm in regards to underwater communication systems. The benefits of IoT (the Internet of Things) to a number of industries are obvious – mainly the ability to remotely monitor machines in real-time while ensuring safety and anticipating breakdowns. However, there are technical challenges when it comes to monitoring and communicating underwater which is where IoT Underwater comes into play. IoT Underwater is a system made of unmanned vehicles that scour the sea while communicating with underwater sensors and sending the information to networks on the surface. This kind of IoT that senses and transmits data through water would be important in the protection of oceans and lakes. This type of technology could alert oil rigs and engineers of inadequacies under the shore alerting them something could be wrong before a catastrophe does occur and last for years. There are still challenges that scientists and engineers are facing when looking at the reality of IoT underwater, such as signal transmission, background noise, sensors come at a high cost, and the environment is ever-changing. Still, when looking into the future, companies are already looking for solutions to these challenges. There are underwater robots and prototypes being created to test out these roadblocks to see how communication is being translated from underwater to onshore devices. It’s a step in the right direction and a direction that industries, such as oil & gas, should consider when looking at innovative and safe ways to protect oceans and humans. 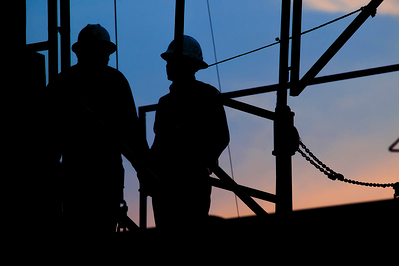 Read more about technology innovations in the oil and gas industry. 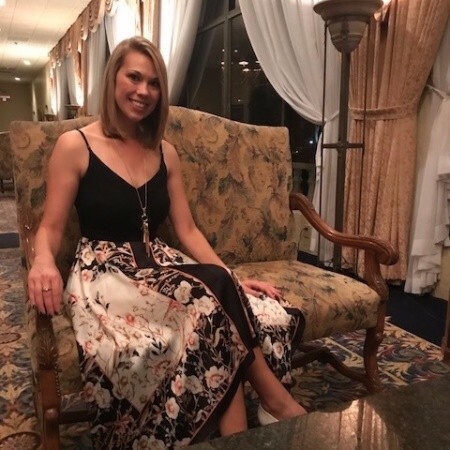 Kelly Potter, Marketing Associate for Transcendent Corporation, has written hundreds of blogs focusing around EAM CMMS technology and the use of these solutions within facilities around the world. In my spare time, I go to amusement parks, run half-marathons, write, and read.